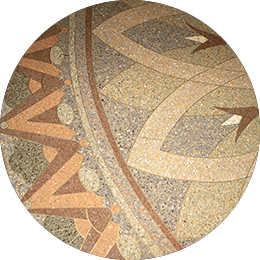 Marble, Limestone, Travertine and Terrazzo. 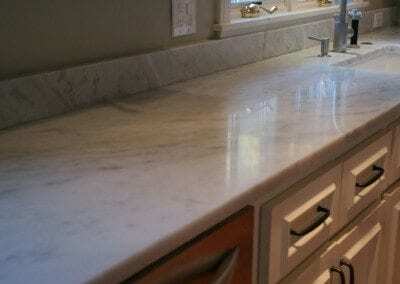 Appleby sees and services many of the most popular marbles daily. 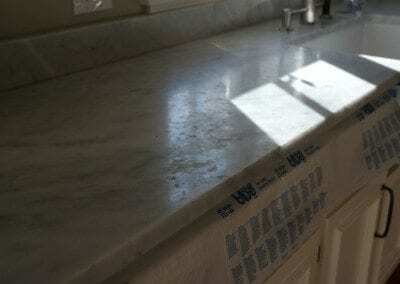 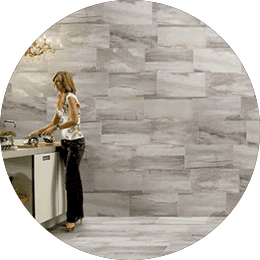 Whether you have Carrara, Calacutta, Rojo Alicante or Crema Marfil, Appleby Cleaning and Restoration can clean, hone, polish and seal your stone like no other company in the Bay Area. 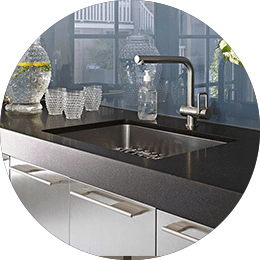 Some of the best materials for kitchen counters because of their beauty and durability, Appleby cleans and seals granite and quartzite daily. If oil or organic stains begin, Appleby can supply a poultice (product to draw out the oil or stain) which we recommend be used as soon as possible after the spill. One of the most popular stones in homes today, Travertine brings a warmth and rich feel to many fine homes in the Bay Area. 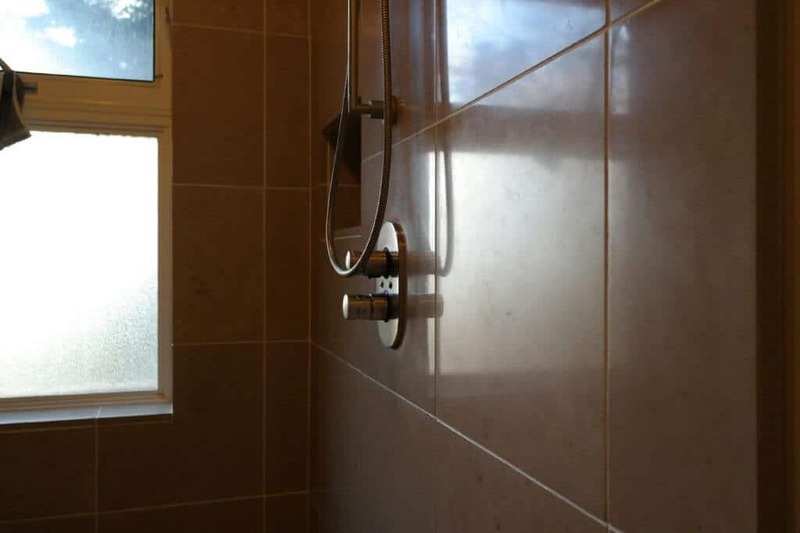 We also clean, hone, polish and seal to protect your floors, showers and counters to restore them to their original beauty. 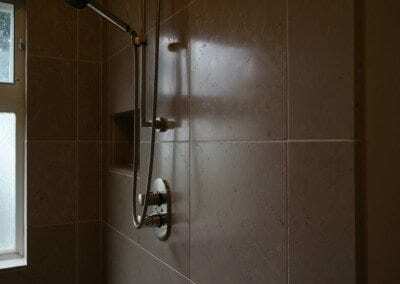 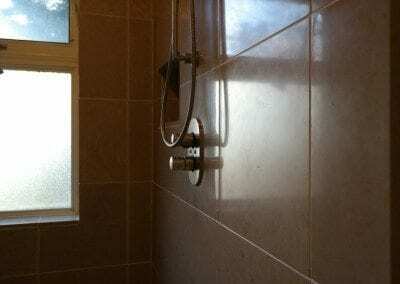 We hone, polish and seal to remove scratches and provide a smooth, beautiful surface. 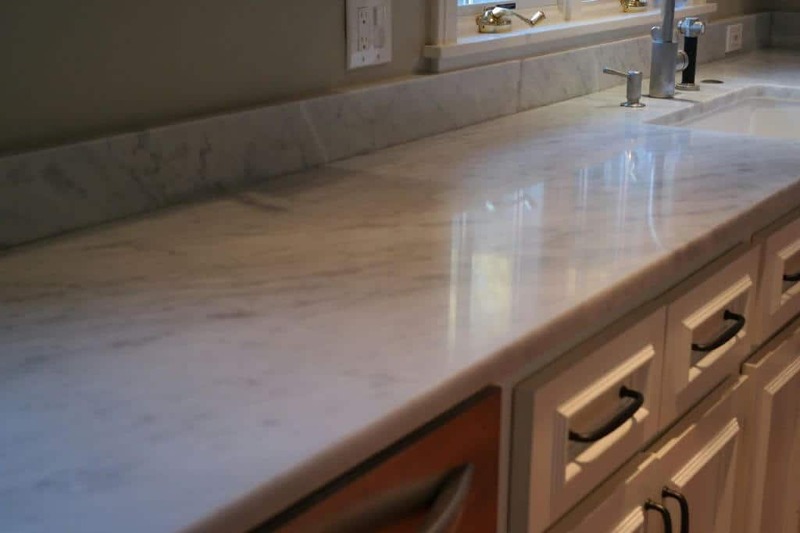 Similar composite countertops, such as Vetrazzo and Icestone, use glass instead of marble, and can be cleaned and restored as well.